Gas Line Relocation jobs are regularly completed in Edmonton, especially in the older areas where renovations are being completed more frequently. 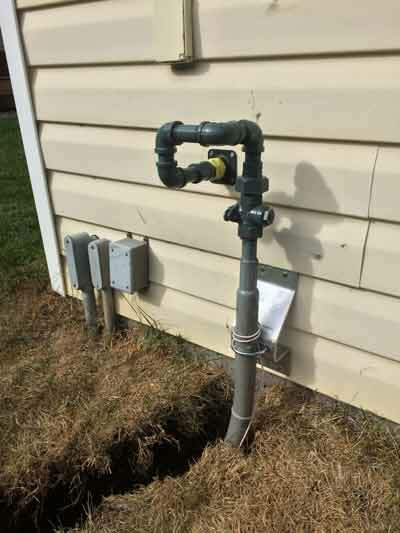 If you are looking at doing major renovations to your house, one of the first things you should be looking into is the current location and routes of your gas lines. Once the current lines are located, we can give you expert advice on the best routes and cost effective location for the new services. We guarantee all of our services to give you a good peace of mind. If you want to relocate a line running to a patio or garage, we can do that too. We provide free quotes and included in that is the organisation of all permits and inspections. 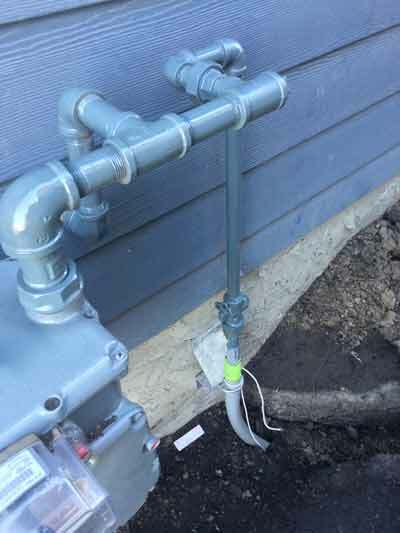 Gas Line extensions are mainly done when people want to shift heaters or a bbq. Even though it’s just an ext ension is is still a very dangerous job if the work is not undertaken by a professional. Relocating a line is a job for a professional and can be very dangerous if you attempt it yourself. Before you get a quote from a plumber, ensure they are certified as a gas fitter. Alberta Water Pros are the experts in relocating gas pipes and pipe extensions in Edmonton and all surrounding areas. We take pride in the fact that we use the Highest Quality Parts and piping. Our Technicians also use the best equipment and latest technology to ensure safety and quality of our work.